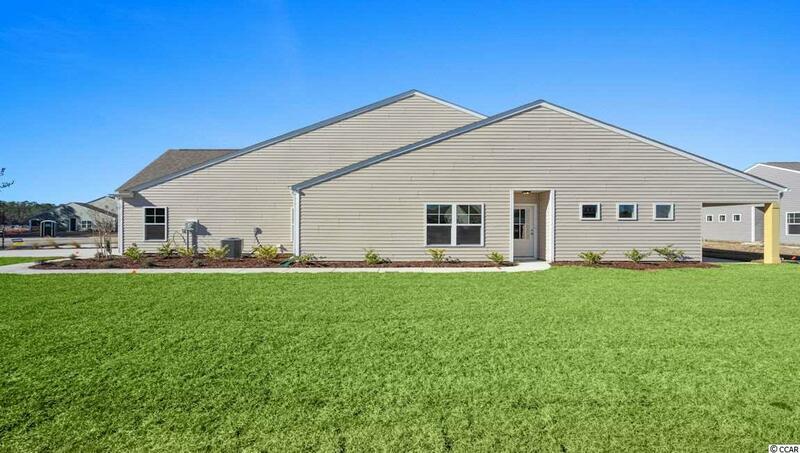 Paired ranch with an amazing open floor plan, Great location with a pond view. 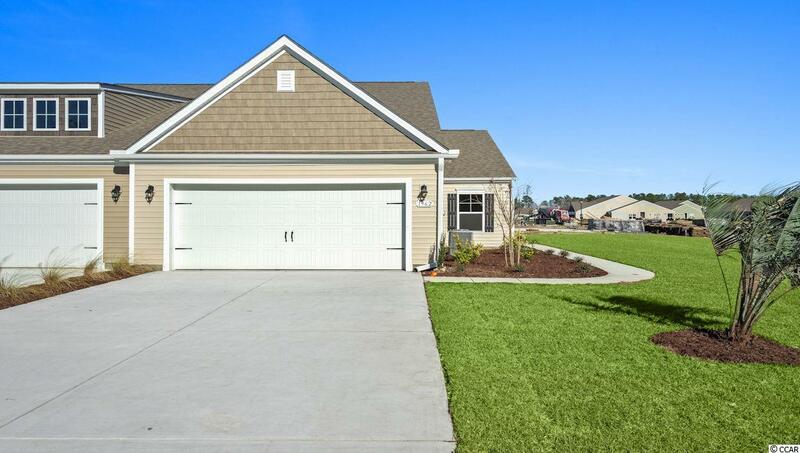 3 bedrooms, 2 baths, plus a laundry room off of the 2 car garage. Large rear covered porch. Granite counter tops and large granite island for a great gathering place. . 5' walk in shower and large WIC in master. Vaulted ceiling in the great room and kitchen and lots of light. HOA includes lawn care, lawn irrigation, clubhouse, pool, tennis courts, and your exterior wind and hail insurance. 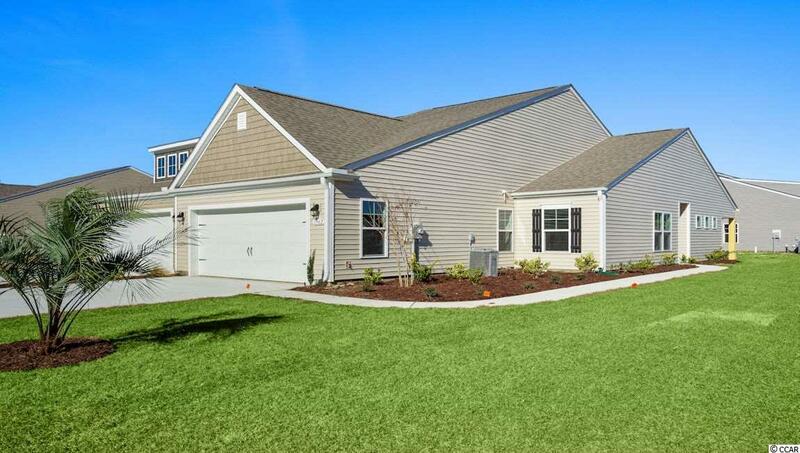 Maintenance free living near the heart of Calabash and a short drive to Sunset Beach.